Keep your ears protected with the ASR Outdoor Noise Reduction Rated Ear Plugs! 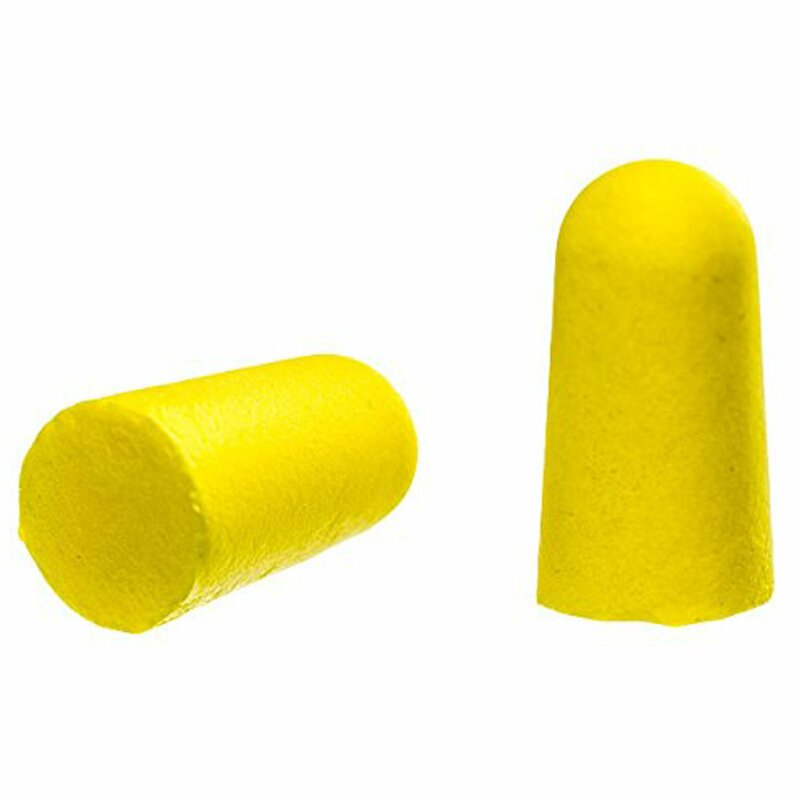 This set of 10 pairs of ear plugs has a noise reduction rating of 32 decibels. Keep your ears protected with the ASR Outdoor Noise Reduction Rated Ear Plugs! This set of 10 pairs of ear plugs has a noise reduction rating of 32 decibels. It's very important to protect ears from loud noises while shooting, traveling, doing construction and more. Additionally, these will come in hand if you're flying on a loud airplane or need the room extra quiet to fall asleep. This set of 10 pairs of yellow ear plugs will allow you to keep a pair in your car, bag, backpack or purse for all occasions! 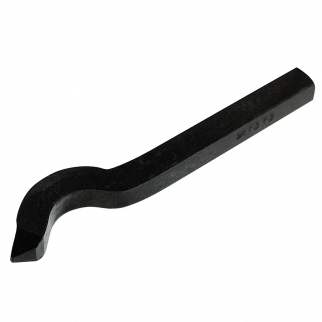 Universal Tool 22k Gold Marking Stamp for Jewelry Metalworking Arts and Crafts $ 7.99	• 38% off! 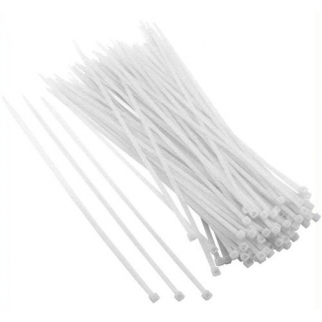 100pk Universal Utility Cable Zip Ties White 12 Inch X 4.2mm $ 9.99	• 38% off! 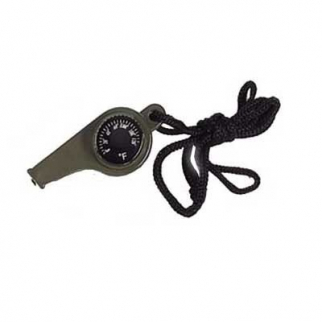 3 in 1 Wilderness Emergency Camping Survival Whistle $ 6.99	• 36% off!